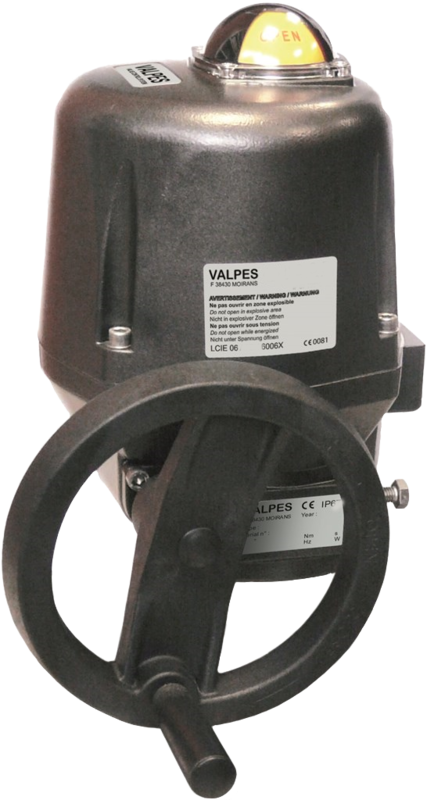 VALPES are a long established electric actuator manufacturer based in the EU. Recognised as an innovator in the introduction of new ideas in the electric actuator field, Valpes are much specified and the first choice of many ball valve manufacturers offering a range of Valpes electrically actuated ball valves in a variety of materials including brass ball valves, stainless steel ball valves and plastic ball valves. The Valpes actuators are equally well suited and in wide use as a butterfly valve actuator. Valpes have been at the front of new concept development in electric actuators for many years, and are now much copied in the market place. 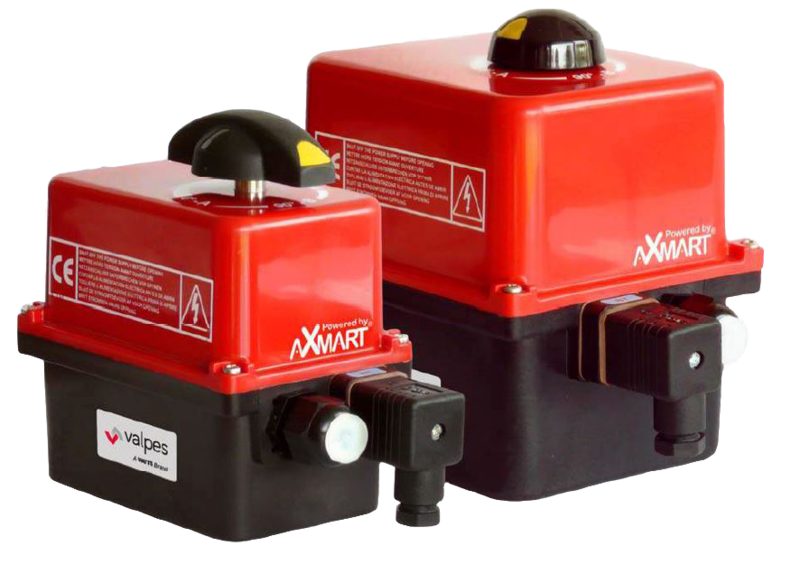 The strength of the Valpes actuator is the range available, from their economy ER Premier electric actuator to the VRX ATEX aproved electric actuator for use in Zone 1 hazardous areas, and the impressive ER Plus range in-between. All ranges above the basic ER Premier electric actuators are available as on-off actuators, failsafe electric actuators, or modulating actuators, with failsafe and modulating versions factory fitted and set prior to dispatch. More doors have been opened now that the Valpes V range is a CSA approved electric actuator.